Welcome to the FTL Clan League Website! 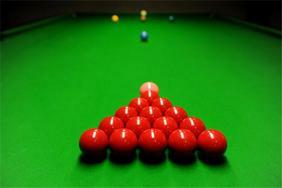 The League is open to clans of funkysnooker.com with 3 to 8 players each. The League Staff wishes everyone lots of fun and good luck playing in the leagues! If you have any questions you can contact dgeneratio, whocares8x8 or post here!